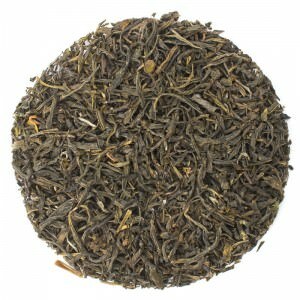 Ripe mango and hints of citric notes combine beautifully with light flowery Pai Mu Tan White Tea from Fujian, China. The Gaysorn Blend is a fine and elegant tea with subtle flowery flavours and smooth tannins. 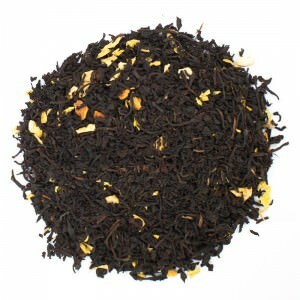 A blend of fine Oolong Tea with natural pineapple and papaya flavours. 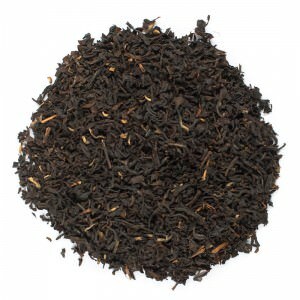 Flowery, Chinese Oolong Tea has been blended especially with tropical flavours of papaya and pineapple resulting in a sensational combination of flavours. To guarantee the highest possible quality, Ronnefeldt tea leaves are hand picked and prepared exclusively in accordance to traditional methods. 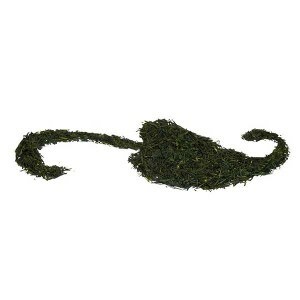 Ronnefeldt teas are prepared by plucking only two leaves and one bud; the youngest and mildest part of the tea plant. This method begins the traditional way of producing tea, mastering the art of tea craftsmanship and the only method to produce leaf teas to the highest level of quality. 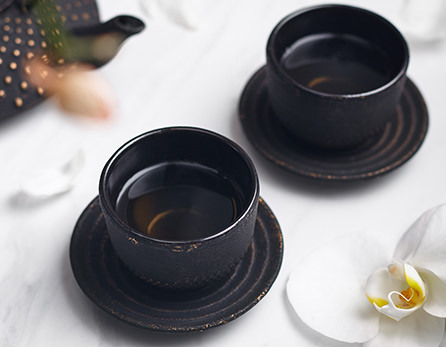 Traditionally prepared, this handcrafted white-leafed tea has a delicately flowery, sweet aroma with a refreshing taste. 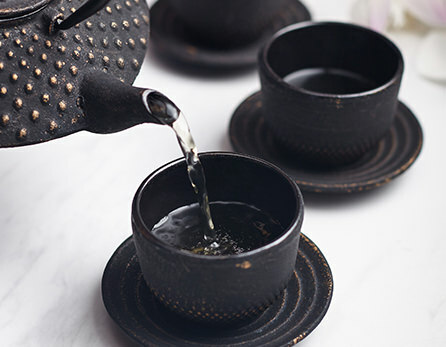 The delicate aroma of cantaloupe melons lends the renowned Pai Mu Tan (or White Peony) its typically fine sweetness delivering a smooth and refreshing tea. 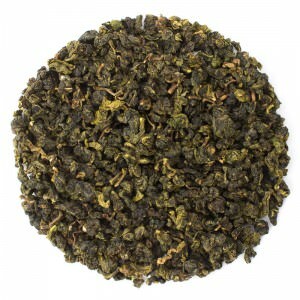 A mild green Chinese Oolong tea of exceptional quality with subtle flowery undertones and a naturally sweet taste. 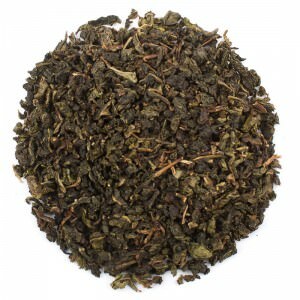 A unique and exquisite Oolong tea, full-bodied and intensive in taste with a subtle nutty note combined with a pleasant smoky character. 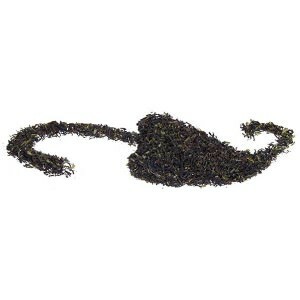 A unique tea leaf that is prepared by first steaming the leaves delicately over milk then carefully rolled, this tea delivers a complex but pleasurable, smooth finish. 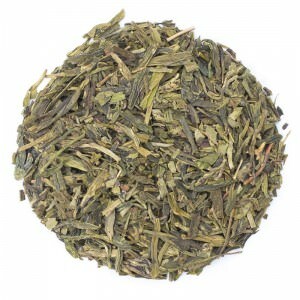 Organic Kabusecha Green tea is delicate and on the palate can be found fresh nuts and sweet pears. 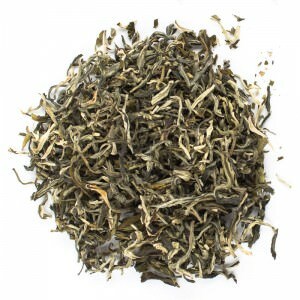 The leaves are a beautiful deep green colour and turn to a dark gold resulting in a slightly cloudy cup. 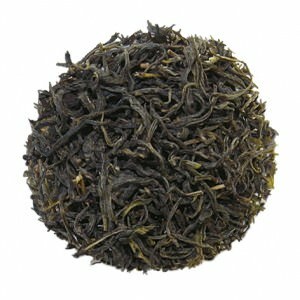 A rarity from the Chinese province Anhui, this fine tea delivers a yellow-golden colour with hints of chocolate flavour. The leaves of this fresh and delicate speciality from Taiwan are rolled into small balls and deliver a subtle smokey flavour. 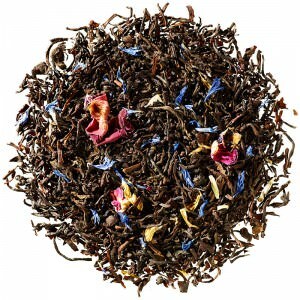 This fragrant tea is carefully hand-crafted to accentuate the delicate sweetness of spring. An especially fresh and flowery premium green tea from the first delicate leaf shoots. 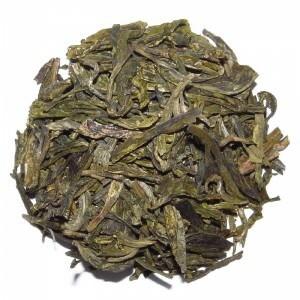 This tea is an absolutely exquisite rarity from Anhui with a mildly aromatic flavour. 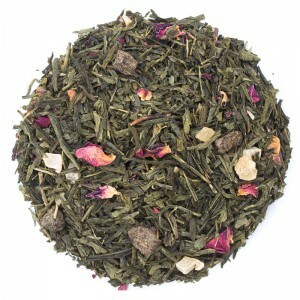 Fine Sencha combined with fruit and petals, infused with delicate and fragrant peach. 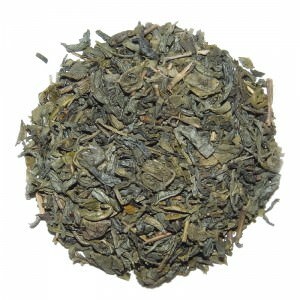 Sencha plus lemon that delivers an interesting variation on tea with the zesty flavour of lemons. 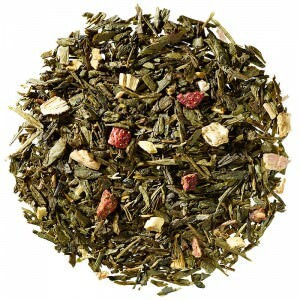 The perfect combination of Sencha, fruity undertones, creamy rhubarb and strawberry notes. 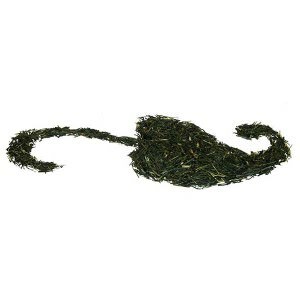 A speciality Japanese green tea with roasted rice delivering smooth and intensive flavours. 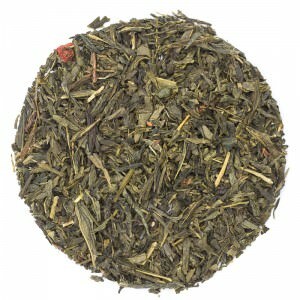 Strawberry and kiwi sweeten the mild aroma of Sencha. 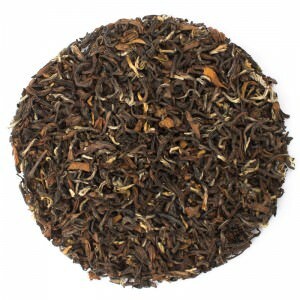 From one of the finest organic tea gardens: a strong, malty and spicy tea with a pleasantly rounded flavour. 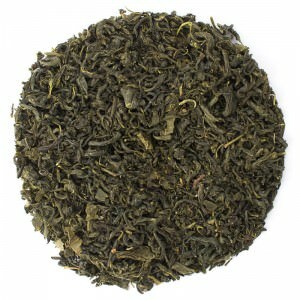 One of the very few teas from Kenya that is traditionally produced using the orthodox method. 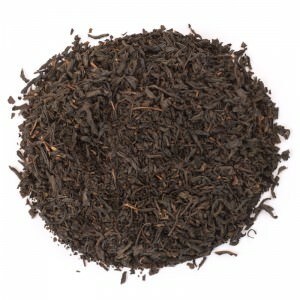 Grown in the Kenya Highlands this tea has distinctive fruity and spicy notes. 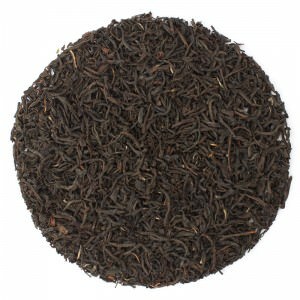 A carefully decaffeinated Ceylon tea that retains all of its full bodied flavour and fruity liveliness. 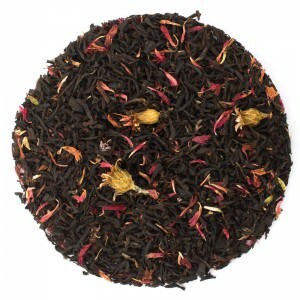 A blend of the finest China tea with rose petals and the delicate aroma of the rose; flowery and mild. 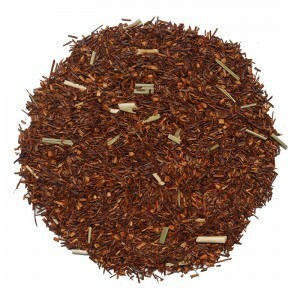 The renowned Indian spiced tea with a myriad of exotic ingredients blended with a malty Assam. An organic tea of a very special kind of Earl Grey: exquisitely malty Assam notes with the lively and fresh flavours of bergamot. 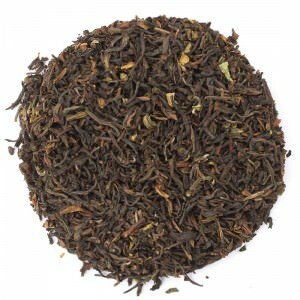 An extravagantly blended India tea with the full aroma of sun-ripened Japanese wild cherries. 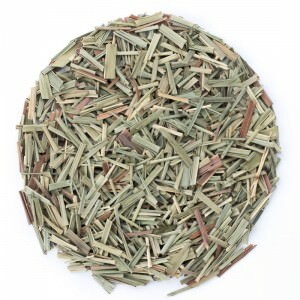 An interesting China tea with the smoky flavour obtained by burning resinous pine wood during the drying process. The tea also exhibits balanced spiced flavours. 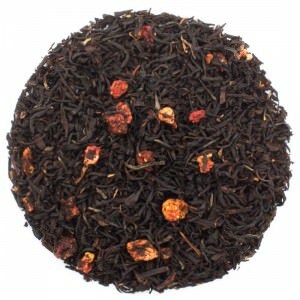 An exclusive Ceylon blend with the intensive fragrance of sun ripened mangos. A tea speciality from Yunnan highly regarded for its health benefits with its very own special full bodied earthy flavour. 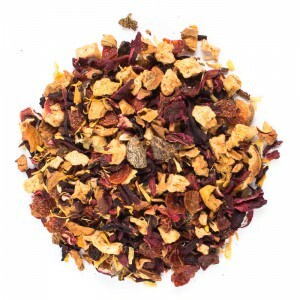 The fresh fragrance of strawberries lends this tea a sparkling sweetness. 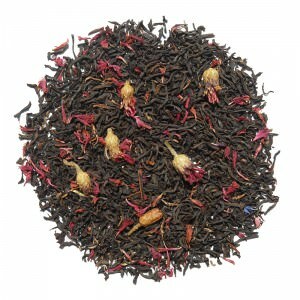 An exquisite Assam composition with the sweet aroma of genuine Bourbon vanilla and orange petals. 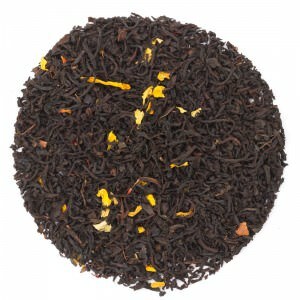 Aromatic Assam infused with the freshness of lemon – a gloriously lively combination. 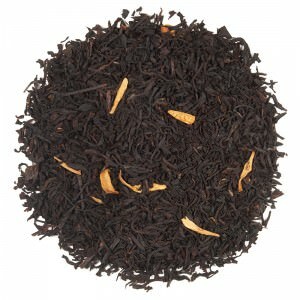 The extravagant flavour of Irish whisky with a hint of cocoa blended with an intensely malty Assam tea. The rich pineapple-kiwi-plum aroma of the babaco fruit is the secret of this full-bodied tea blend from Java, Ceylon and India. 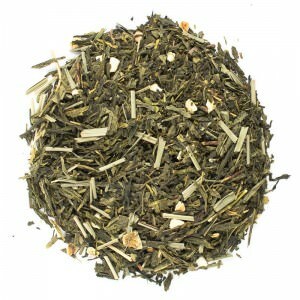 A refreshing and revitalising herbal infusion with the sparkling citrus flavour of lemon grass. 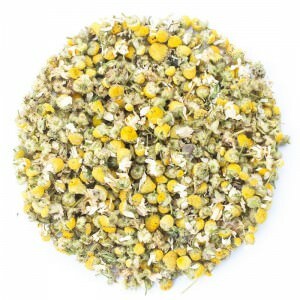 A relaxing and soothing herbal infusion with the aromatic aroma of camomile, providing excellent health benefits. 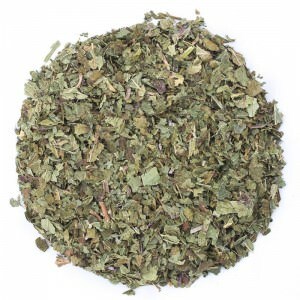 A delicious easy drinking herbal infusion full of freshness with natural menthol. The delicate soft taste of peaches blended with vanilla. 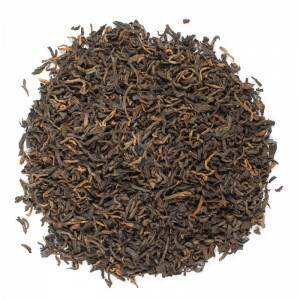 A tender and yet flowery Darjeeling tea harvested in spring on the southern slopes of the Himalayas. 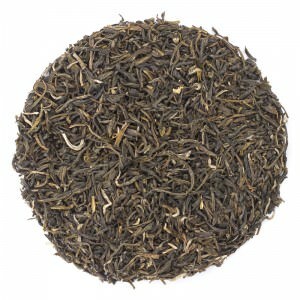 A choice Himalayan high-grown tea with the richly aromatic and flowery ripeness of summer. 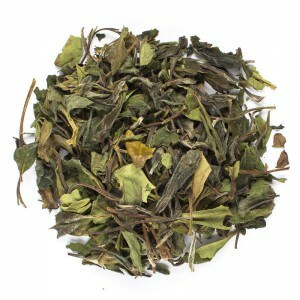 This is a summer picked tea for connoisseurs who like it a little stronger. A richly aromatic leaf tea with brilliant golden tips, malty sweetness and a hint of cocoa. A rich golden colour with malt and fruity notes. 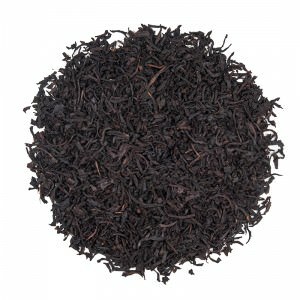 A first class English black tea with an aromatic reputation. 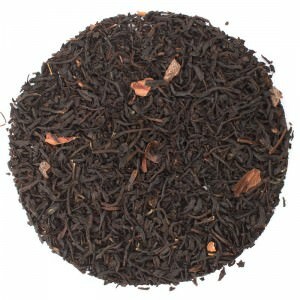 An interesting speciality with fine smoky Souchong made according to a special Ronnefeldt recipe. 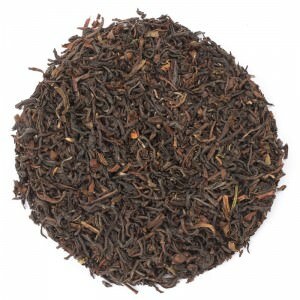 A high altitude grown Ceylon with an aromatic and delicate caramel flavour. A fragrant Darjeeling imbued with the precious aroma of citrus fruits – especially created by Ronnefeldt. 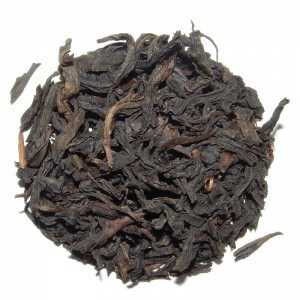 One of the most exquisite semi-fermented teas grown with a rich fullness and fruit and nut character. 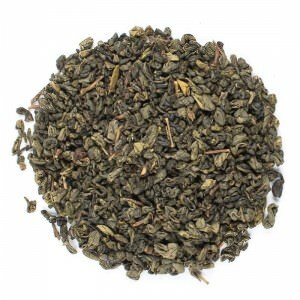 A rare, green Taiwanese Oolong with a surprisingly soft and nutty character, very low in tannins. A spring jewel made from young small leaves with fine chestnut notes on the palate. 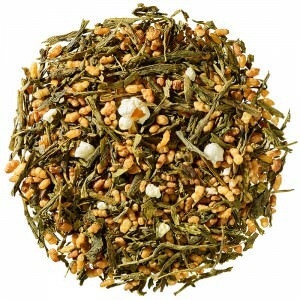 A typical fine Japanese tea with a fresh, mild flavour. Harvested only once a year, this unbelievably fine, premium quality tea has a subtle and mildly sweet aroma. 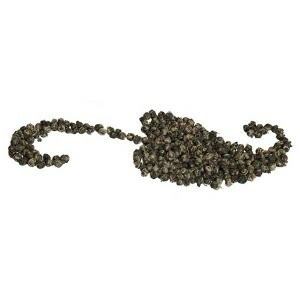 Tea leaves plucked in the morning and carefully hand-turned with the striking fragrance of flowering fruit trees. 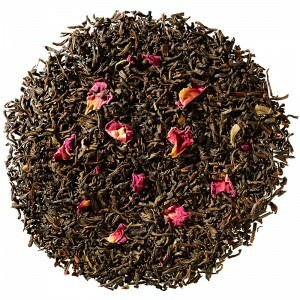 A delicately flowery speciality with fine tea leaves rolled by hand and flavoured with fresh Jasmine petals. A rarity from Anhui. The delicate shoots have a gentle peach aroma with a touch of spice. The premium Teastar collection represents the most exquisite of Ronnefeldt teas and has been selected with the utmost care, plucked during the best harvesting conditions and carefully crafted in an artisanal and traditional production process. 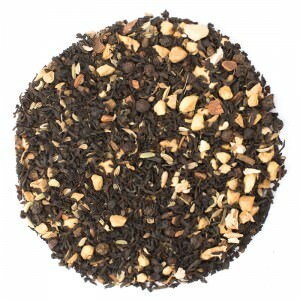 With quality second to none, the Teastar selection has been prepared for the discerning tea connoisseur. The White Collection encompasses the most elegant of tea varieties reflecting the world’s most renowned tea-growing regions. This carefully chosen selection includes fine loose-leaf teas from areas such as Darjeeling, Assam, Sri Lanka (Ceylon) and China. All teas are produced using traditional methods in small batches resulting in delectable flavours and enticing aromas. This outstanding summer picked tea has a flowery elegance and a deliciously well-balanced aroma. 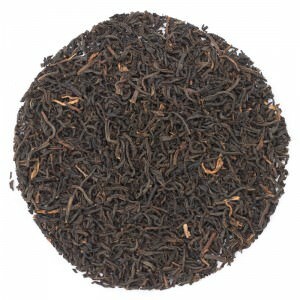 A full-bodied, strong tea with a sparkling flavour from the Uva district in the east of Ceylon. 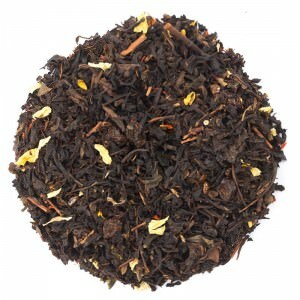 A richly aromatic autumn Darjeeling blended with the refreshing citrus aroma of bergamot. A gentle Oolong tinged with the seductive aroma of strawberry and pineapple from the lulo fruit and laced with the sweet mildness of dates. This exceptionally rare tea with its dragon-shaped leaves formed by hand is full of delicateness and fragrent tartness. 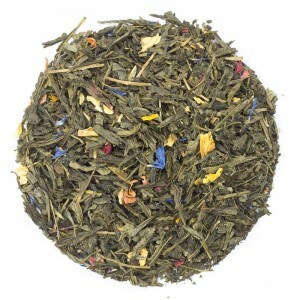 A fascinating tea composition with Sencha, flower petals and the subtle fruity flavour of mango and lemon. Delicate jasmine blossoms diffuse their gentle fragrance over a Chinese green tea hand picked in spring. 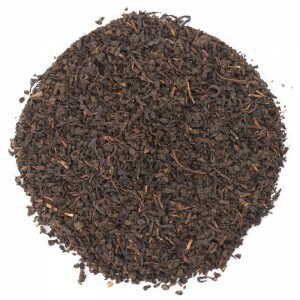 The classic English afternoon tea, this medium-strong tea exhibits a lemony flavour and yet is pleasantly mild: the character of a typical highland Ceylon. An exquisite blend from one of the best gardens in Assam. Golden Tips lend this tea its noble character. Spicy and malty, yet fine and aromatic. Jun Chiyabari, one of the best tea gardens in Nepal, is situated in the immediate vicinity of Darjeeling. This rich second flush fascinates with its lightly nutty tones, typical muscatel character and wonderful floweriness. The finest fragrances of India united in a cup of tea. Classic Indian spices traditionally blended with black tea. Enjoy the flavour of a journey to exotic India. 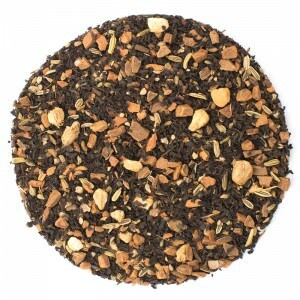 Masala Chai is usually enjoyed with milk and sugar. A strong Assam tea beautifully finished with exquisite bergamot oil: lively, spicy and malty. 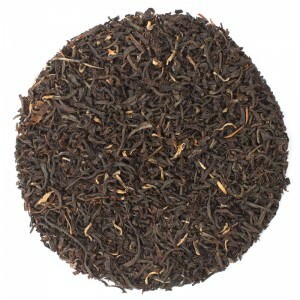 An exquisite pleasure for aficionados of Earl Grey and full bodied Assam teas. Taiwan is the cradle of Oolong tea. 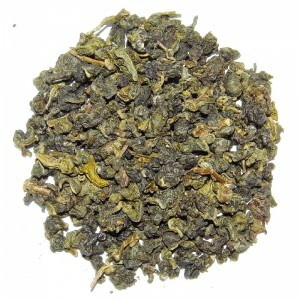 This Ti Dung is an exceptional Oolong with a jade-green cup colour and a fruit and nut flavour. Its gentle peach fragrance beguiles the senses. A very special green tea blend from China: the flowery base note, delicate sweetness and fruity nuances are a delight to the taste buds. The tea’s fragrance is reminiscent of a fruit orchard and the colour evokes the fresh greenness of the young tea leaves. This wonderful tea grows in the fertile soil of the volcanic island Jejudo. Its tea leaves are steamed and roasted, retaining its flowery, nutty notes. 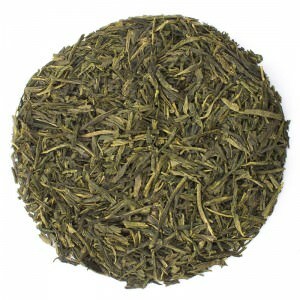 An exquisite green tea from the Karakuni region in southern Japan. Here tea bushes growing on the hillsides in fertile volcanic soil produce a luscious, fresh and intensively flavoured Sencha. Kiyomizu translates as “the purest of waters“, and gently hints at how to prepare this tea perfectly. Its magnificent and mildly nutty aroma unfolds best when made with soft water at a temperature of 80 degrees. The Tea Couture collection comprises some of the finest loose-leaf teas from seven of the world’s best-known tea growing regions. The caddies are dressed in typical regional fashion style making the collection a true journey of tea and fashion.